Your sewer main line is the connection for your home’s entire water supply. From showers to washing dishes, a connection to city plumbing is essential for your daily functions. 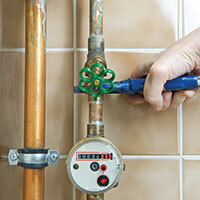 Sometimes, though, you may notice your home’s plumbing is not functioning at its best. Whether you are experiencing lower water pressure, notice water pooling in your yard, or have seen an increase in your water bill lately, there may be a clog or backup in your sewer main line, resulting in these ailments. If you are noticing these or other problems, don’t try to solve them alone. Instead, get in touch with the team of professional local plumbers at Action Jackson Plumbing for help. These are just a few of the items that could be telltale signs a sewer clog or blockage is in process of forming or has already done so. Instead of waiting for things to get worse or attempting to handle such things on your own, an experienced plumber can remedy this situation quickly and efficiently. The Action Jackson team is experienced in handling issues with sewer blockages and main lines. 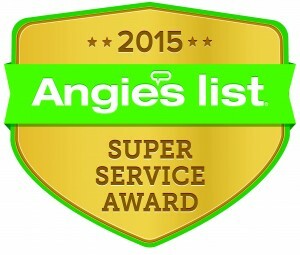 We utilize rooters, snake cameras, and other innovative plumbing tools and techniques to get your sewer cleared quickly and efficiently. We use our skills to locate the problem first, ensuring you are not facing something more serious like a slab leak or broken water main. This will keep your costs down, and prevent us from causing more headaches than your plumbing already has, which is the name of our game. 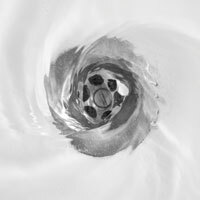 If you are in the Seattle area and find yourself facing a plumbing issue you can’t seem to fix, don’t wait any longer to handle the situation. 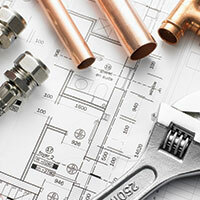 Hiring professional plumbing services that you can trust to do the job correctly the first time. Action Jackson Plumbing is one of the best teams of plumbers in Seattle. From routine faucet and runny toilet fixes to more serious issues like slab leaks and clogged or broken sewer mains, we can handle any situation. Give us a call and find out how we can help today!